iPhone 8 Camera: Apple Inc. is trying to add many amazing features in its upcoming iPhone 8. We have seen many features of Apple’s next-generation phone and all that are amazing. They are revealing the iPhone’s features one by one and this time it’s about the 3D camera. As we all know, LG is manufacturing the components of Apple’s gadgets. In these days, the tech Company, LG is busy examining the latest 3D camera. The 3D camera will be attached to the upcoming iPhone 8. The 3D camera will support a custom infrared object which will observe the 3D objects with the help of the lens. This object is also capable of combining 2D images with depth focus. 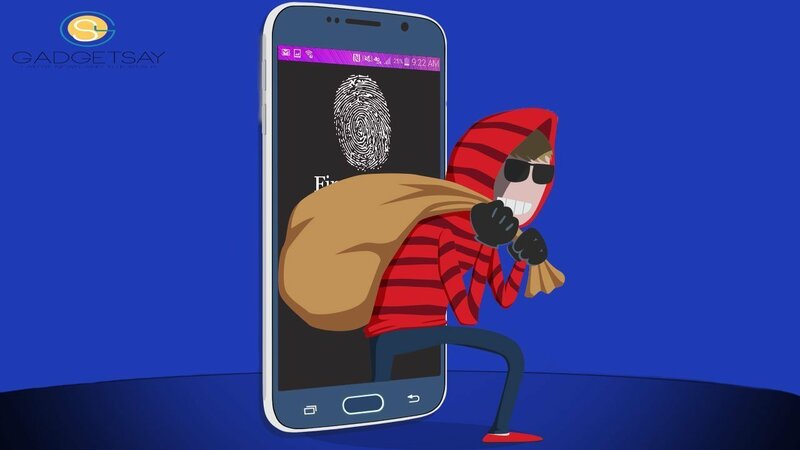 It can also be utilized for gaming purpose, augmented reality (AR), facial recognition, and iris scanning. 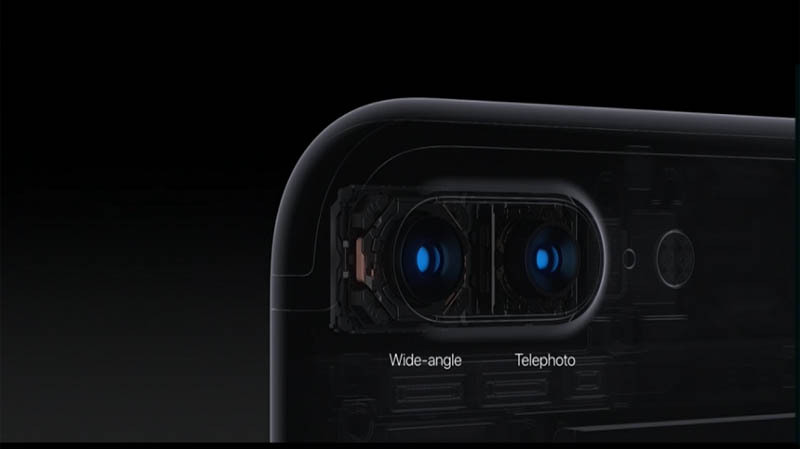 In its previous handset iPhone 7 Plus, Apple has added dual-lens technology, from that, it has begun to improve the quality of the camera in its handsets. According to reports, the iPhone 8 will also pack FaceTime selfie camera and many other mind-blowing features. The 3D camera will give an advance experience of shooting to the users. It will also feature advanced video chat and capturing pictures. In a report from Business Insider, a member of the company said, the company will generate the 3D technology handset from the month of September. The 3D camera will run in two methods, said by Barclays. The first method will be ToF and second will be Structured Light. Both the method will combine to give an enhanced quality 3D picture. 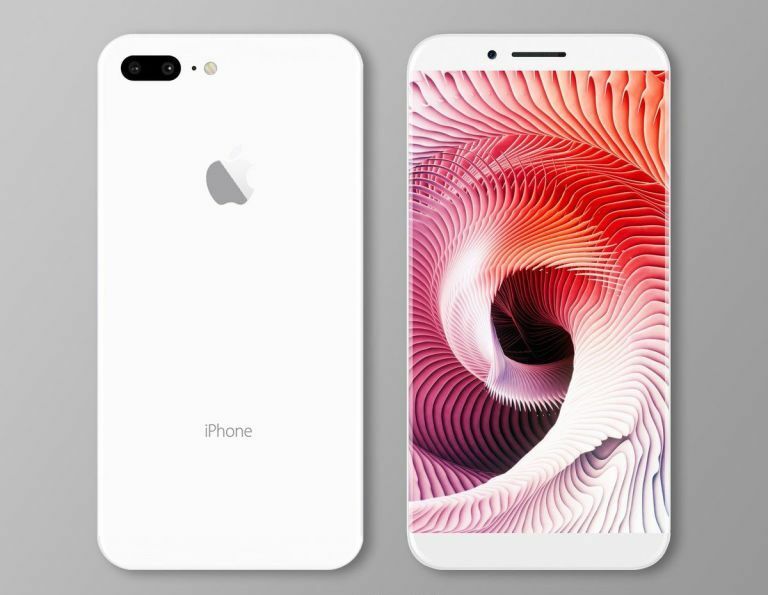 The iPhone 8 will bring safe security features related to the 3D camera like facial recognition. The Apple smartwatch and MacBook Pro already contains this security feature. You can also play 3D games and click 3D selfies from the front camera. Apple has approximately 1,000 workers who are performing in the AR improvement. This will lead to an advance and high-end phone which will be launch in the fall of this year. According to reports, Apple is also working on the OLED screen, they have also said that the iPhone 8 will ditch the home button and will be the mostly screen. We hope that Apple will release an awesome next-gen phone in this September.